 Cannabis Grow Supplies That Work!  Shop our huge selection of hydroponics supplies for your next cannabis grow.  Discover the joy of outdoor marijuana gardening with our large selection of equipment & supplies. 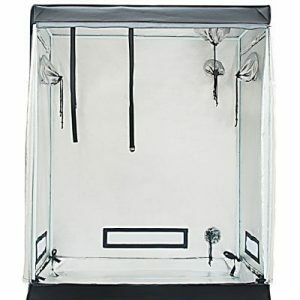 Shop Gorilla grow tents or save money with one of our generic brands! 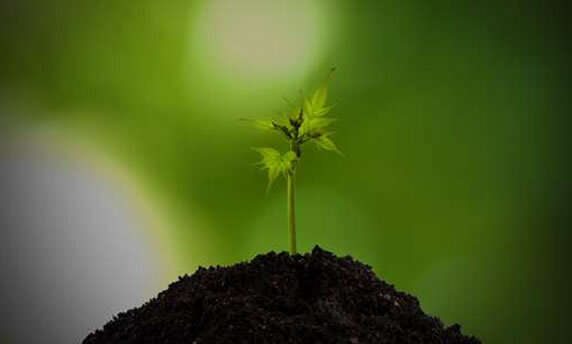 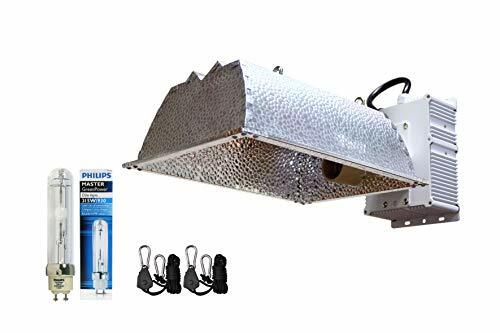 We help you grow with our huge selection of marijuana growing supplies including indoor cannabis grow tents, latest tech in weed growing lights, reviews tested marijuana cultivation hydroponics grow equipment, and thousands more supplies to help you grow the dankest cannabis! 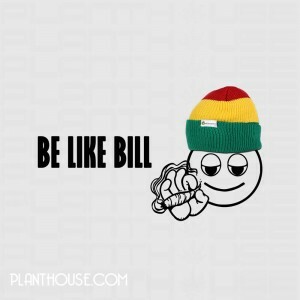 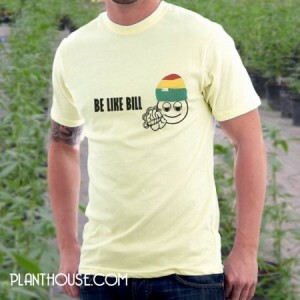 SKU: PlantHouse Be Like Bill Weed Tee.  MARIJUANA GROW TENT SALES EVENT!  Shop the best Marijuana Growing Supplies & Cannabis Cultivation Tools at the Pot Farmers Mart SuperStore!   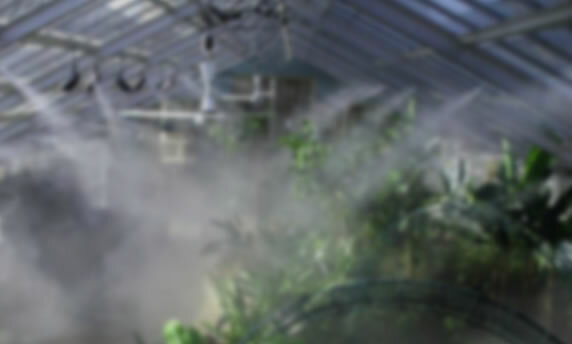 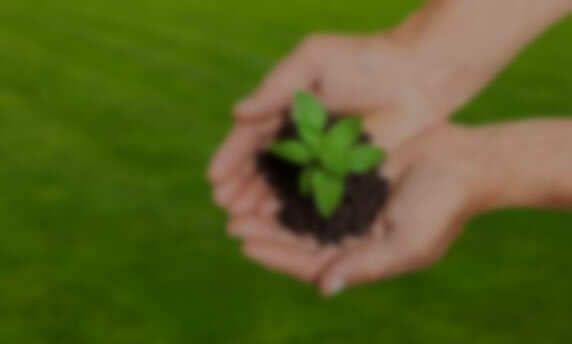 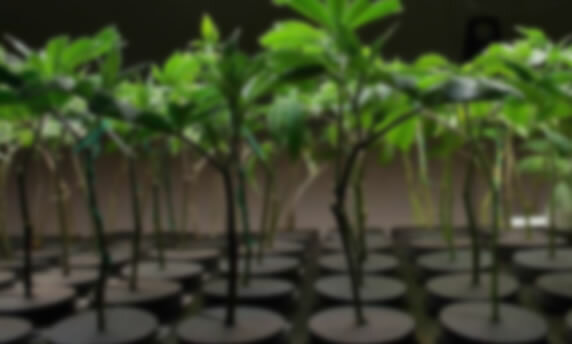 Complete Marijuana Grow Supplies for indoor or outdoor cannabis gardens. 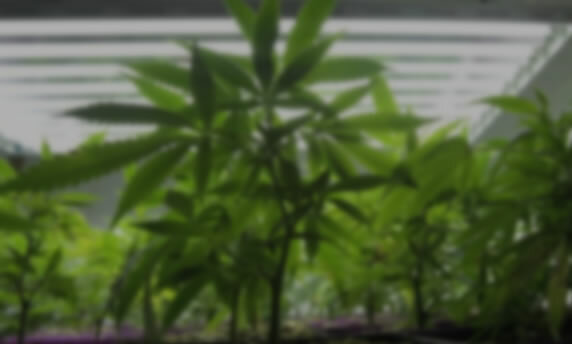 Get results with all the marijuana growing supplies & tools you need for cultivating cannabis at PotFarmersMart.com!  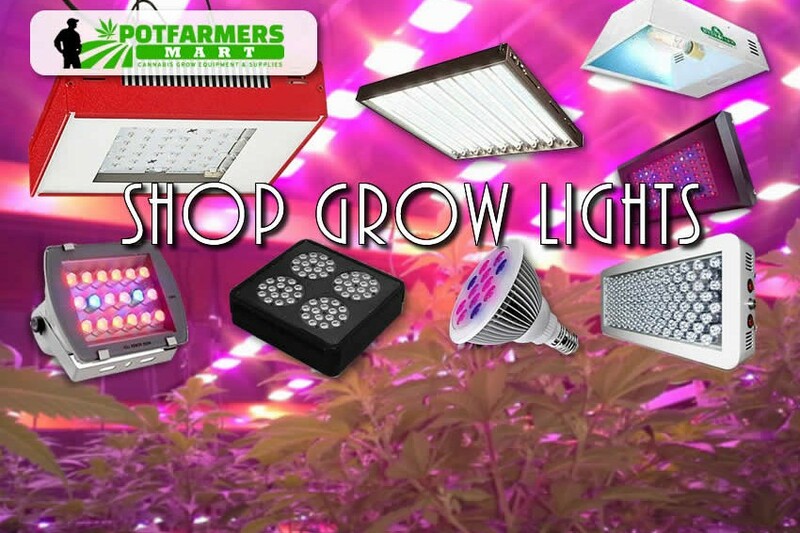 Shop The Best Grow Lights at Pot Farmers Mart Marijuana Grow Supplies SuperStore! 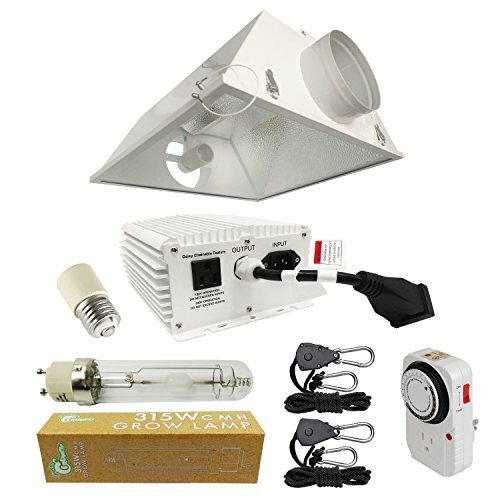 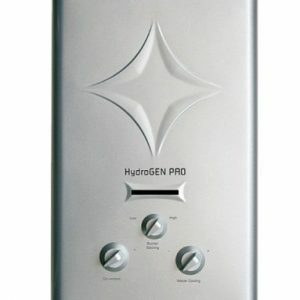 Latest LED & HID Grow Lights! 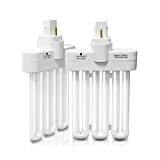 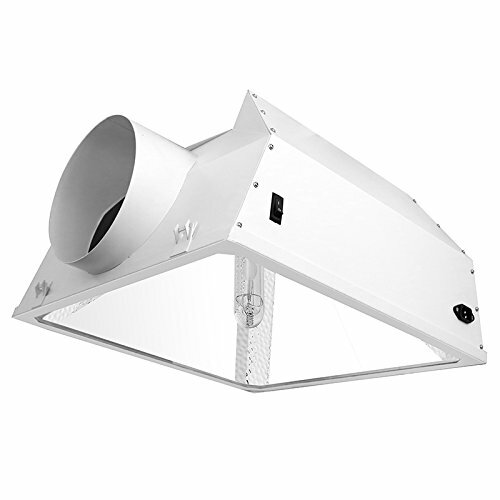 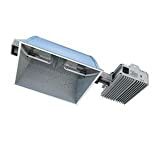 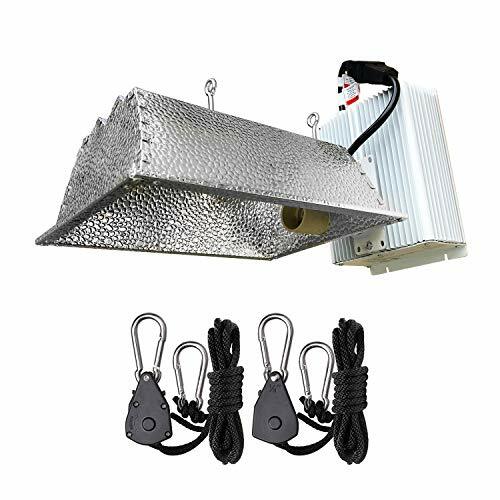 Pot Farmers Mart Cannabis Grow Lights offer the best value for your pot farming dollars. 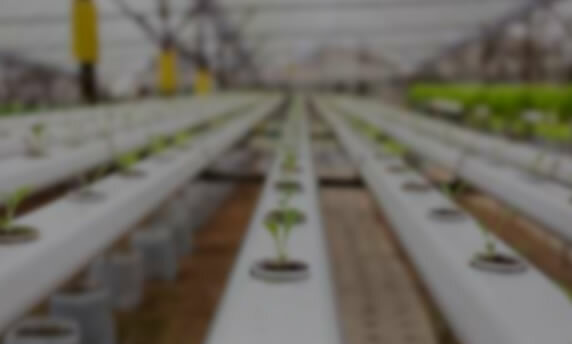 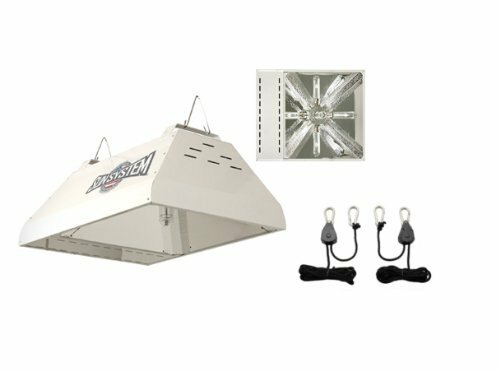  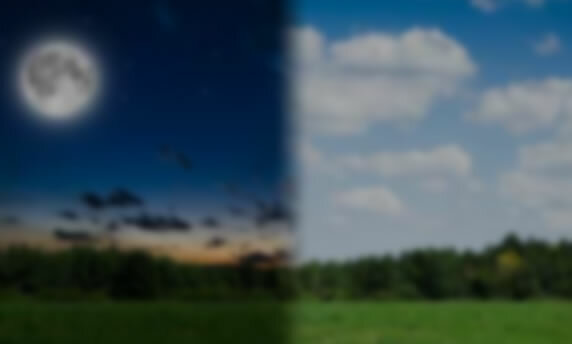 From complete marijuana grow light systems to replacement bulbs, we strive to bring you the latest cannabis grow technology at competitive prices. 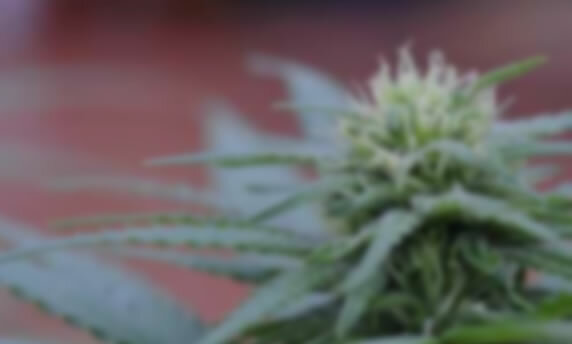  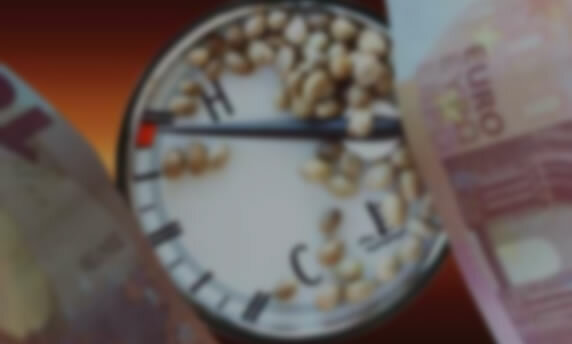 Shop with confidence at PotFarmersMart.com!